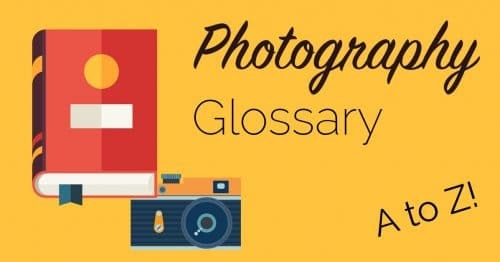 What Is A Shutter Release Cable? 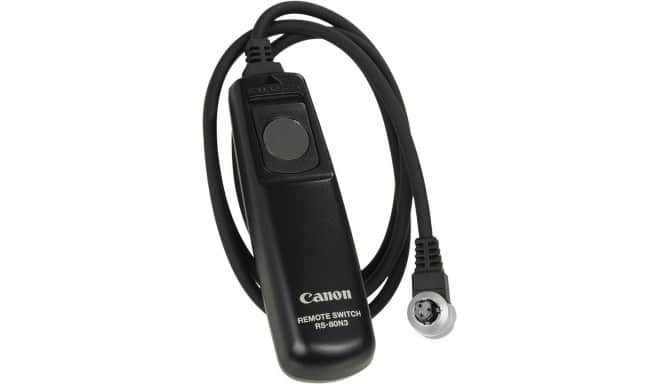 A shutter release cable is often called a cable release. Please see the glossary page for cable release to learn more about them and find out when you might want to use one.